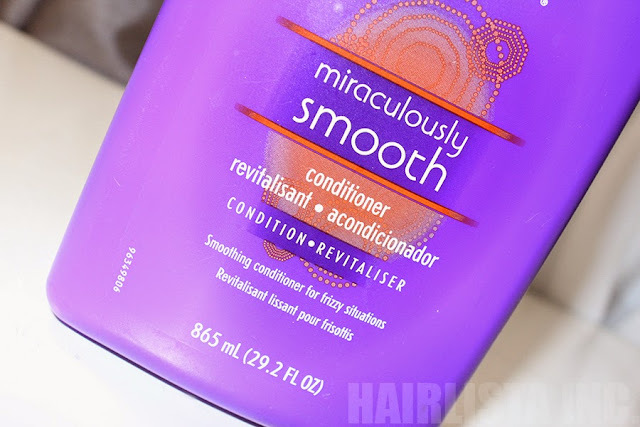 Product Review: Aussie Miraculously Smooth - Hairlicious Inc. 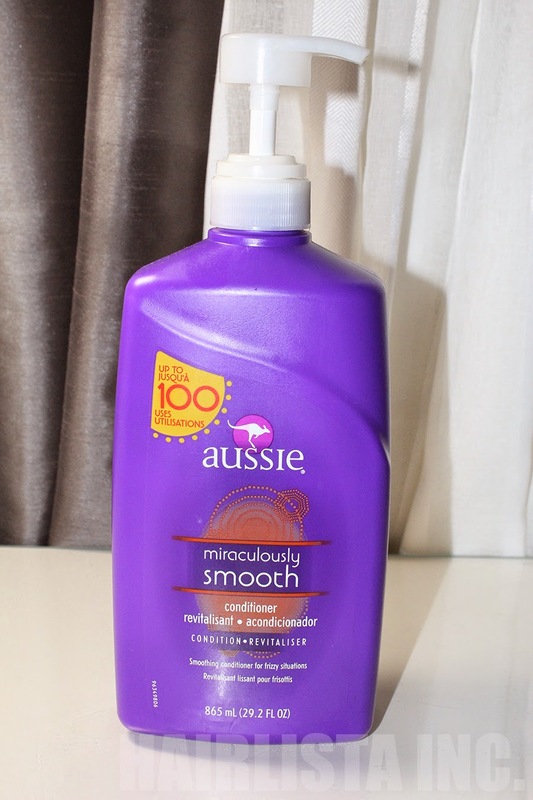 Promises: Don't flip out - help get the frizz out! Miraculously Smooth Conditioner will settle your frizzed hair so you can be the cool-headed, smooth-haired beauty you really are. Directions: Work into damp hair. Rinse it clean and be on your way. 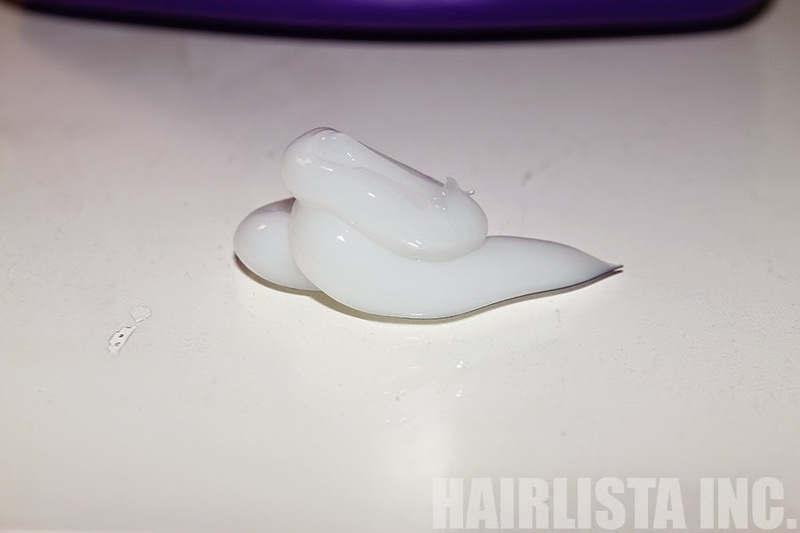 Ingredients: Water, Stearyl Alcohol, Cetyl Alcohol, Stearamidopropyl Dimethylamine, Fragrance, Simmondsia Chinensis (Jojoba) Seed Oil, Jasminum Officinale (Jasmine) Flower/Leaf Extract, Silk Extract, Bis-aminopropyl Dimethicone, Benzyl Alcohol, EDTA, Glutamic Acid, Methylchloroisothiazolinone, Methylisothiazolinone. Awww sorry hun! It's pretty new so it may come there later on in the year. Keep your fingers *crossed*! I found it. Thanks for doing a great review on it.